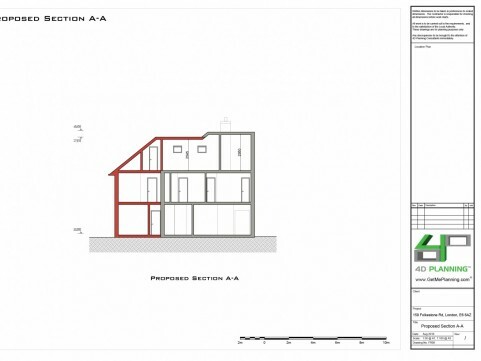 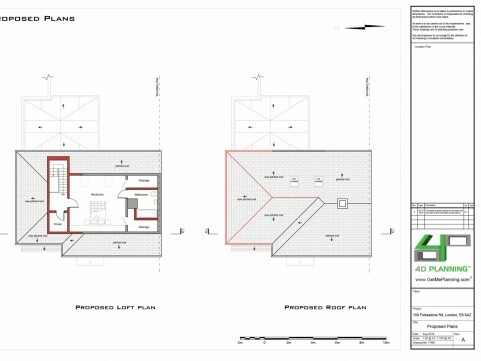 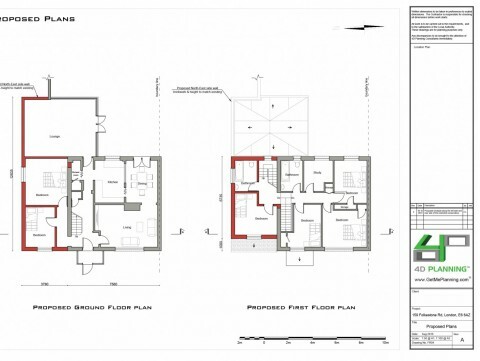 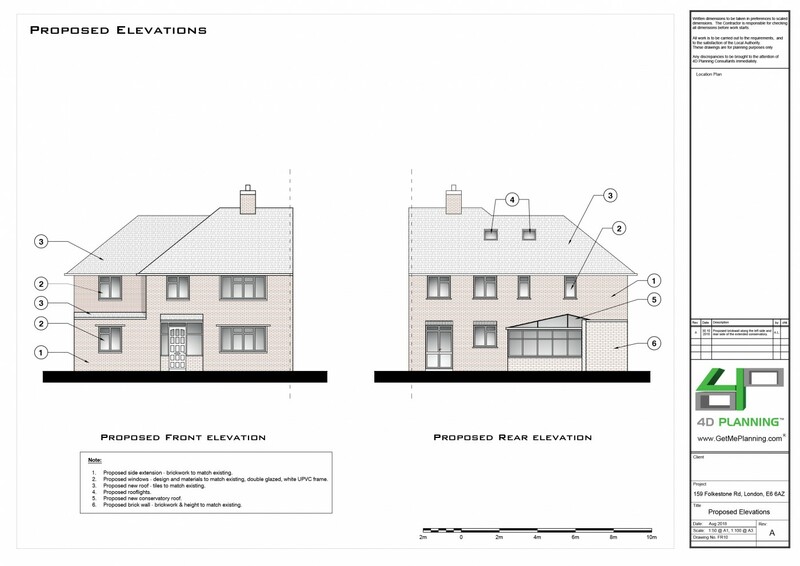 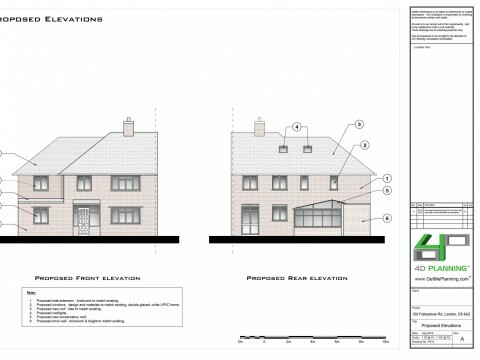 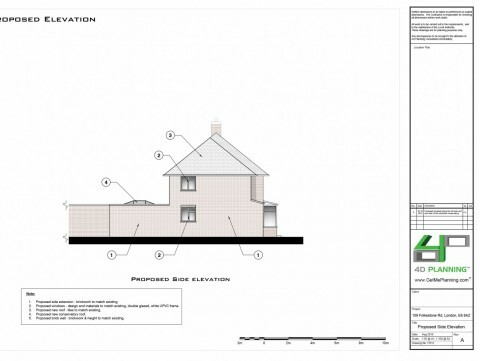 4D Planning were instructed to advise the client on the best way to maximise the space of the house. 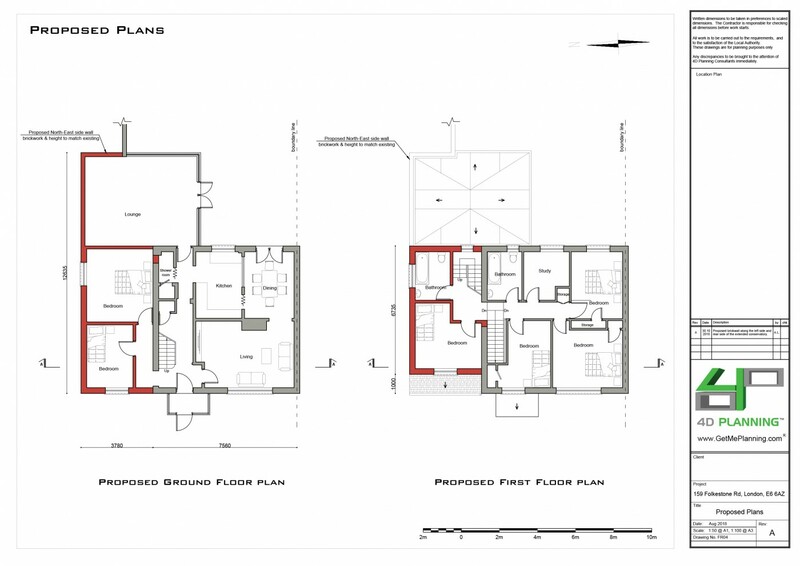 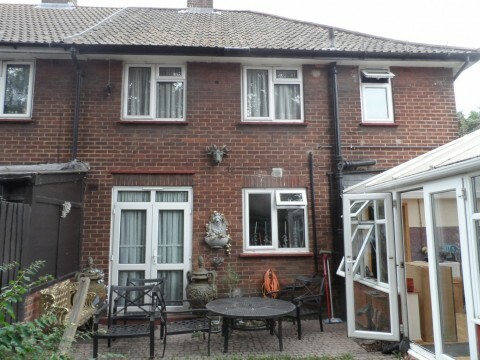 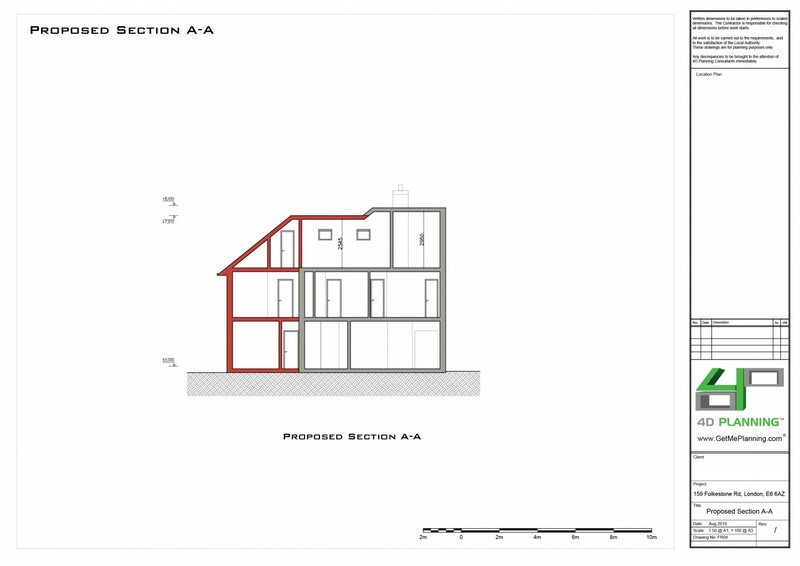 We researched the feasibility of extending the property in different ways. 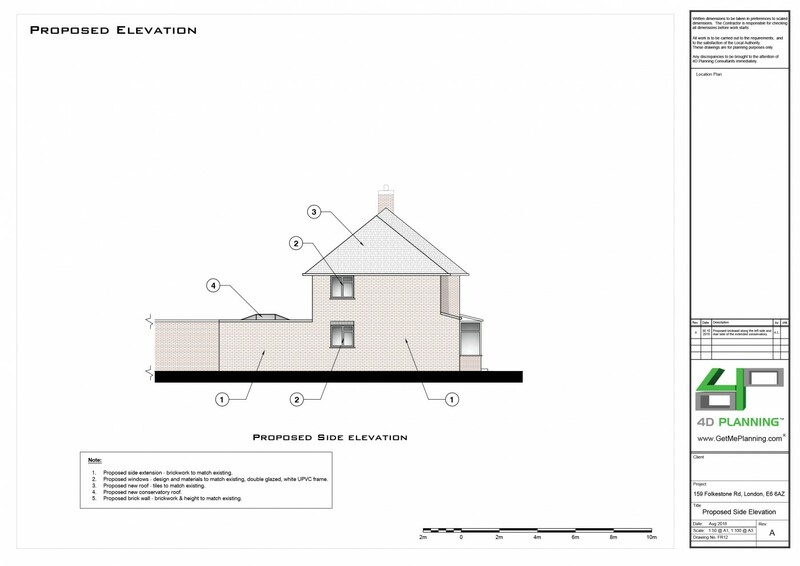 We concluded that the best way to extend the property would be to apply for planning permission to create a large double storey side extension with extended loft space and to extend the existing conservatory to the rear. 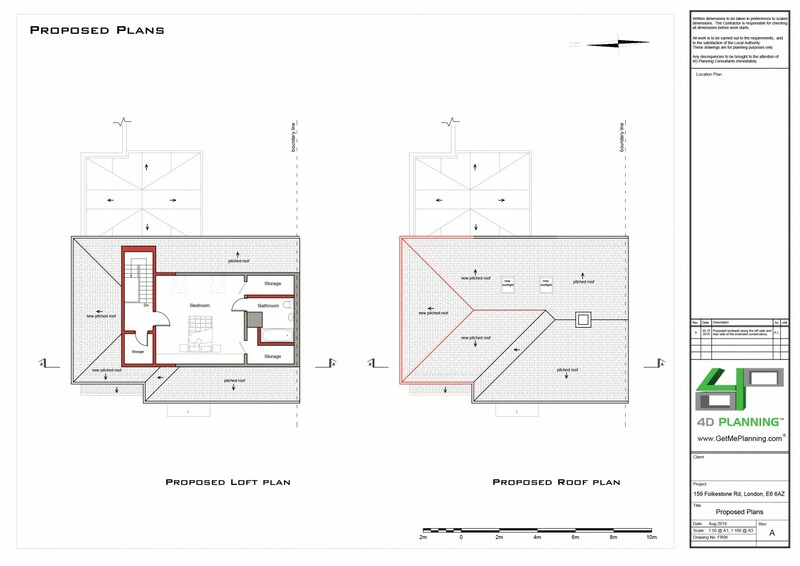 We produced the architectural drawings and planning documents and liaised with the planners following the application submission. 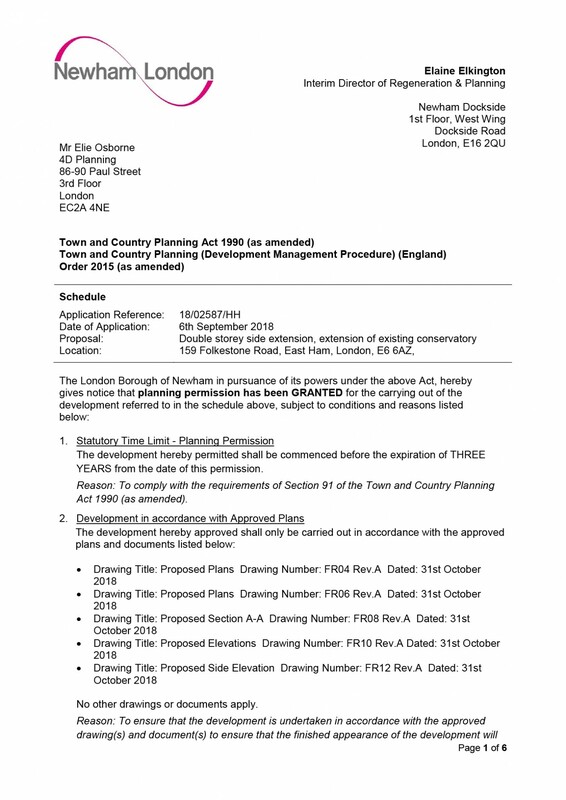 Newham Council granted planning permission.